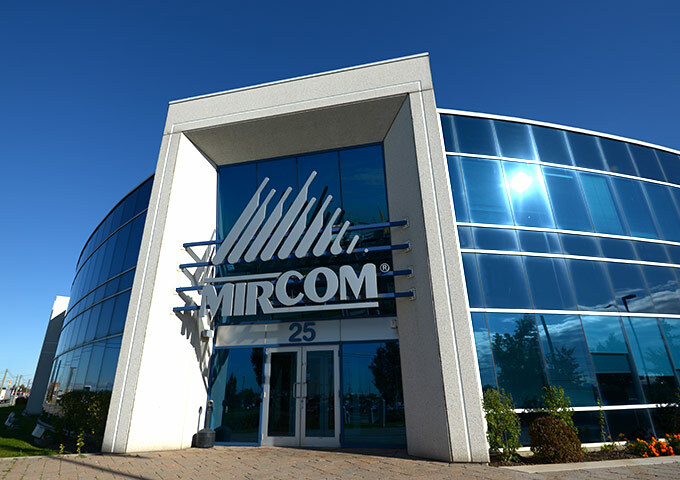 This case study details a project that’s very special to Mircom: our own headquarters’ building extension and retrofit. This undertaking presented some unique challenges in that it was both a new construction effort and a retrofit of an existing building. We’re incredibly proud of the end result. We believe it acts as a strong reference for the design of intelligent controls in buildings currently under construction or being retrofitted. The success of this project relied on the expertise of Mircom engineers, project/product managers and outside contractors. All design and planning was completed in-house, with the help of a shell architect and mechanical consultant.